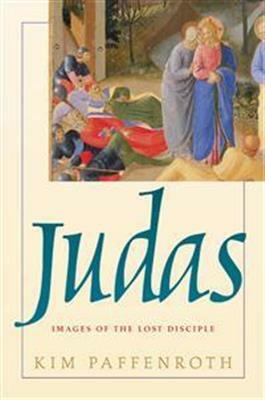 Judas: Images of the Lost Disciple traces the development of the stories about the most famous traitor in the history of Western Civilization. Its purpose is not to find the Judas of history, but rather to provide readers with a map that shows the similarities and connections between generations of Judas's story. Judas has been portrayed as an effete intellectual, a jealous lover, a greedy scoundrel, a misguided patriot, a doomed hero, a man destroyed by despair, or God's special, misunderstood messenger and agent. Judas means as many different things to us as does Jesus or God. The enigma of Judas's story in the Gospels left later literature and legend with a creative challenge they richly answered, and which is presented here: to write the real story of the worst villain of all time.